Coprinus (Coprinus comatus) is a mushroom that grows from summer to autumn, especially in open places, i.e. meadows, forests, gardens ... preferring soil rich in nitrogen. It inhabits regions in the northern hemisphere, especially Europe and North America. Coprinus is edible, but only the young sporocarps, which are white and closed, later darkened and less tasty or even inedible. It is not recommended to drink alcohol after consuming Coprinus, as it can have effects like antabus, i.e. causes vomiting. 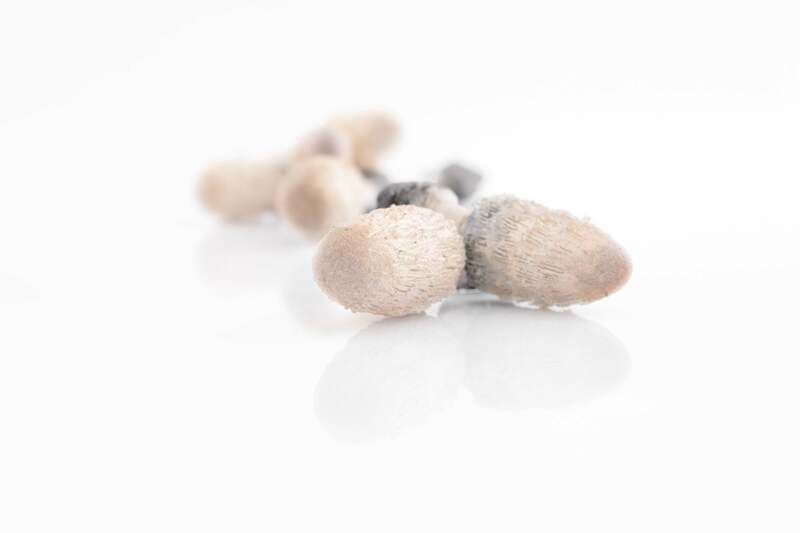 Coprinus can be cultivated artificially, even at home. Coprinus was first described by the Danish natural scientist O. F. Müllerin in 1780. It was named Agaricus comatus, and later designated Coprinus comatus by Ch. H. Persoon in 1797. Coprinus, like other medicinal mushrooms, has beneficial effectsnaturally derived from its composition, i.e. the compounds it contains.